Will Kevin Spacey be at the Golden Globes this year? With eight past nominations and one 2015 win, Kevin Spacey was once a Golden Globes fixture. This year, though, we’d be pretty shocked if the actor showed up to the ceremony. 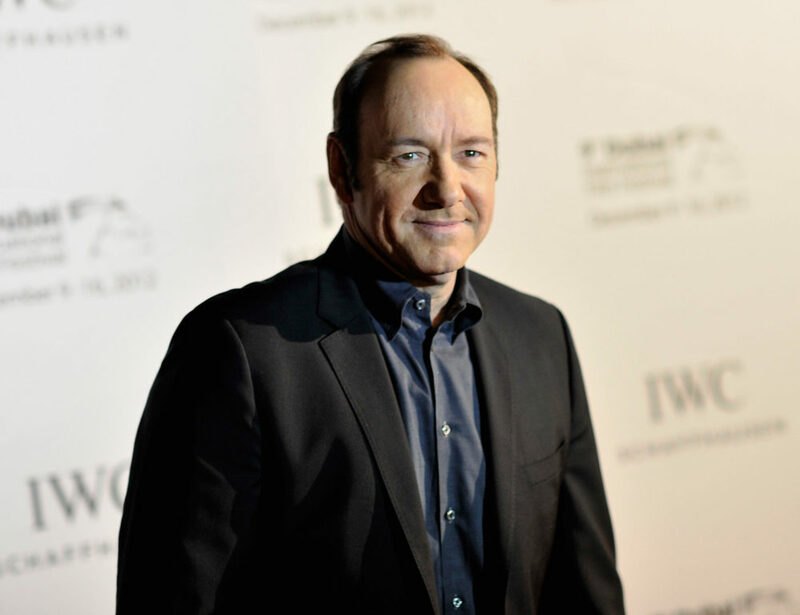 Spacey has been laying low since news broke in October that he allegedly has a long history of sexual misconduct. If the actor resurfaced for the Hollywood event, it likely wouldn’t go over well, but it’s not technically impossible. The chances of Spacey making a Globes appearance are even lower if we consider that House of Cards, the show he was fired from in early November, isn’t nominated for any awards this year. Spacey took home the Best Performance by an Actor in a Television Series trophy for his role as Frank Underwood on the show in 2015 and co-star Robin Wright won Best Actress in a TV Series for playing Claire Underwood in 2014. The show itself was nominated for Best Drama Series twice. The show’s fifth season, however, got no love from the Hollywood Foreign Press Association, and in the immediate aftermath of the first Spacey allegations, there was a question of whether House of Cards would be returning at all. We later found out it would — but without Spacey (two episodes they’d already filmed were reshot). So maybe next year we can expect some House of Cards wins for Wright, on whom the show will now rightfully focus. Spacey also isn’t included in the list of this year’s Golden Globe presenters. He’s done it in the past, of course, but we’re guessing that’s not a choice the awards show creators would make at this point. Spacey actually has been such a major presence at past award shows, he’s hosted them. Just this past year, the actor and singer was the master of ceremonies at the Tony Awards. There’s also the fact that Christopher Plummer just might win a Golden Globe for replacing Spacey in a movie that had already been completed. Plummer’s up for Best Supporting Actor in a Motion Picture for playing tycoon J. Paul Getty in All The Money in the World — not even two months after all footage of Spacey playing Getty was scrapped by director Ridley Scott. Scott recently told the Associated Press that he does have a final cut of the movie featuring Spacey, but that he’d only release it “over [his dead body],” i.e. no one else will ever see it. We’re sure the men and women who do attend this year’s Golden Globes — many of whom have pledged to wear all black in solidarity with sexual harassment survivors — will have plenty of messages for Kevin Spacey and others like him. And they won’t mind if they all stay far away.